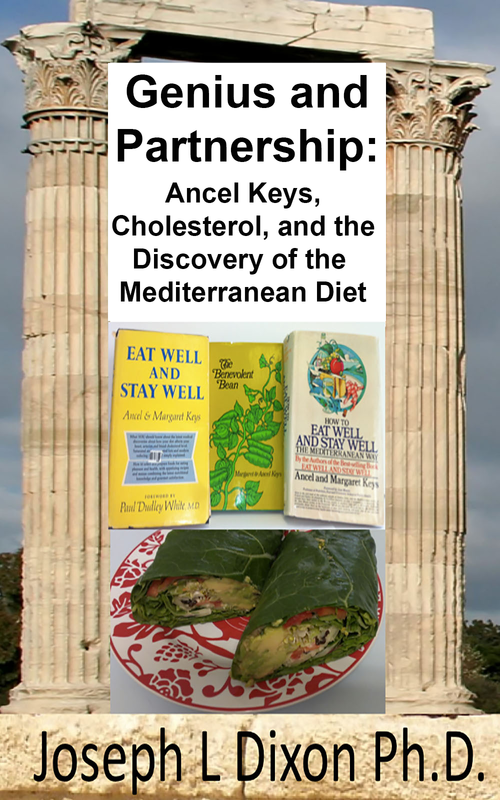 I am happy to have my book on Ancel Keys published (on March 30, 2015) as an Ebook on Amazon. 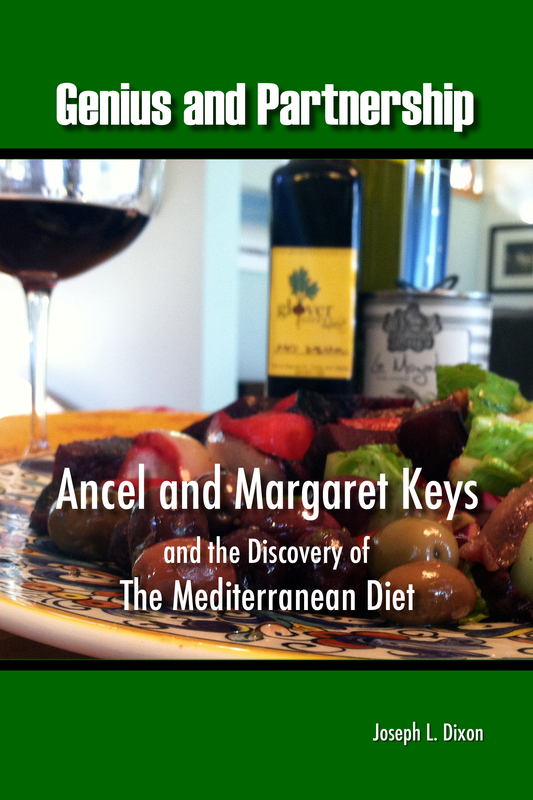 In a few days it will be available on other online sites such as Kobo. In a few weeks the print version should also be available.